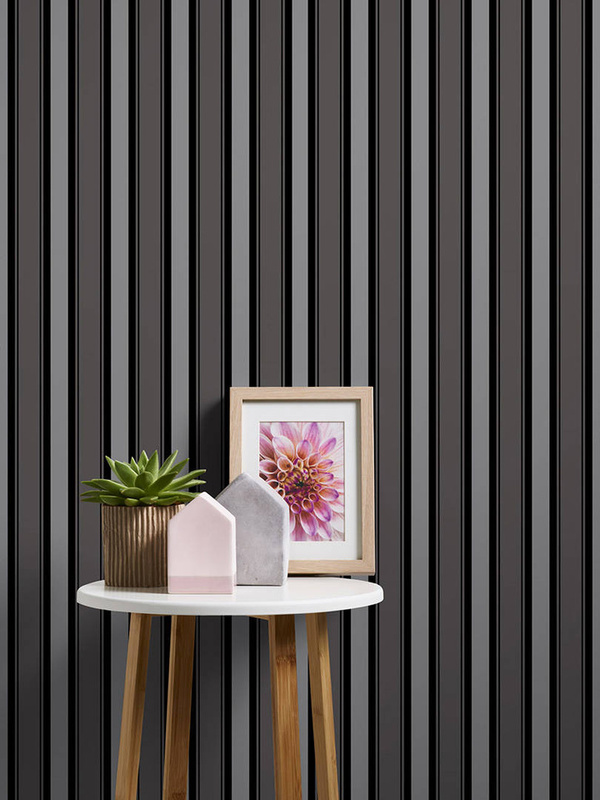 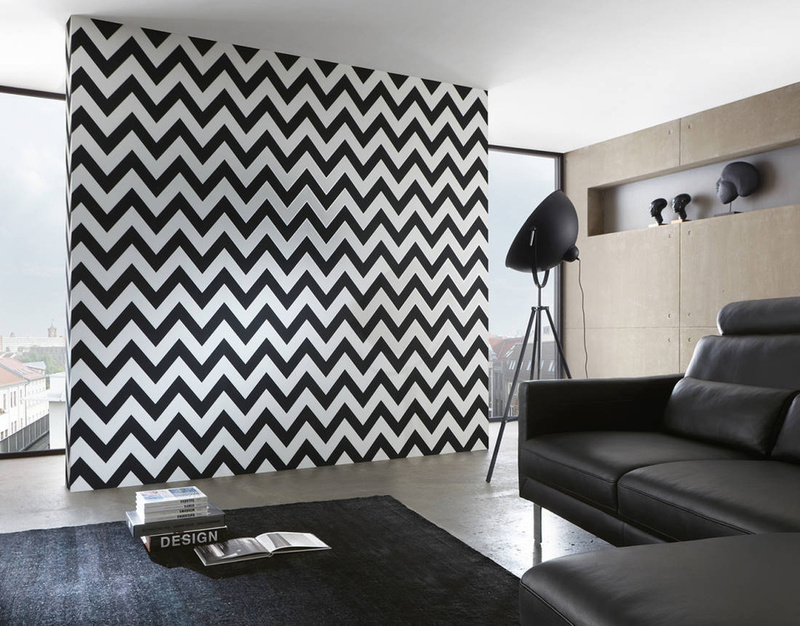 The “Black & White 4” wallpaper collection by A.S. Création presents a unique mix of wallpapers in black and white. 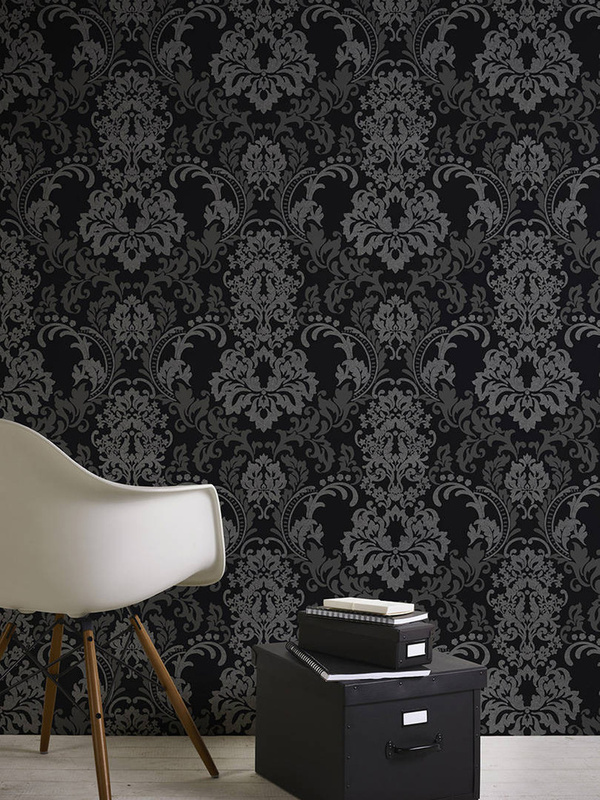 The variety of themes creates a unique mood for every room and the various optics means that these colours never become boring. 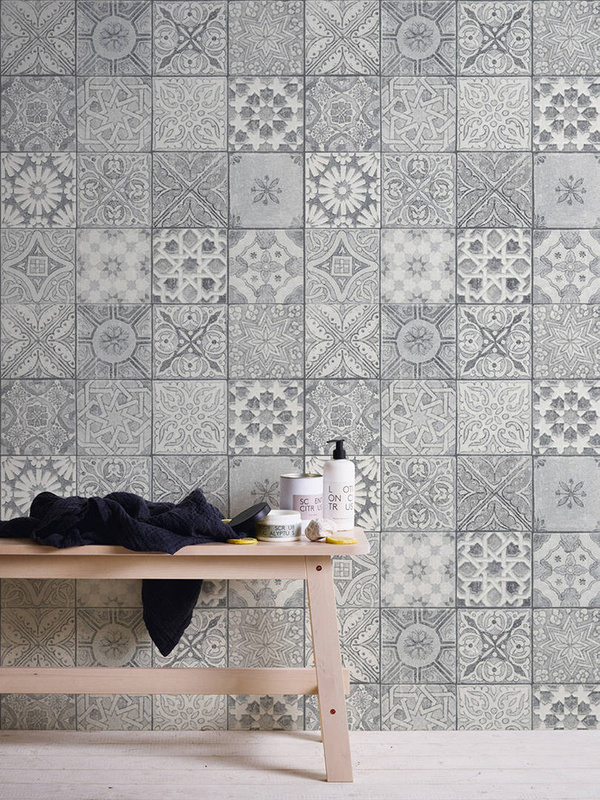 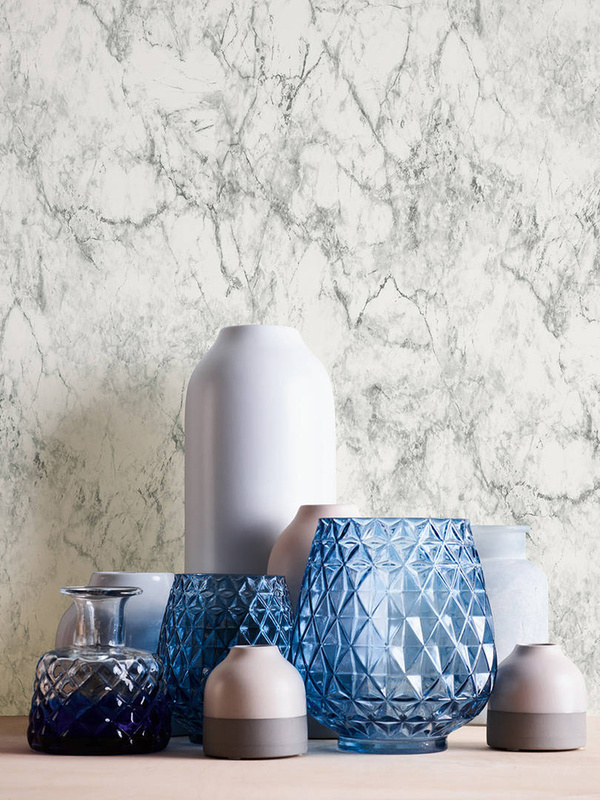 The huge choice of themes, such as zig-zag patterns, embellishments or wallpapers with the look of marble, bring walls to life and offer countless design possibilities to suit any interior style. 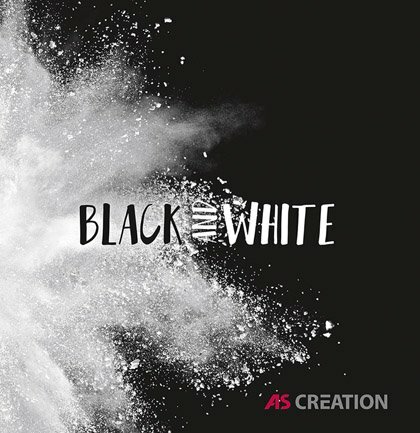 Press Release "Black & White 4"